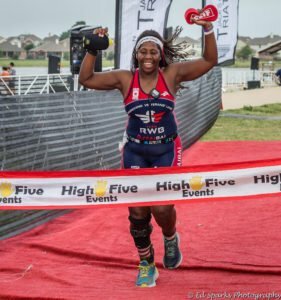 See Results from the 2018 Jack’s Generic Triathlon. Results may change after the event. Results are not official until announced by race staff. To contest or update results. Please contact RunFar Timing. Photos will be posted within 48 hours of the event.